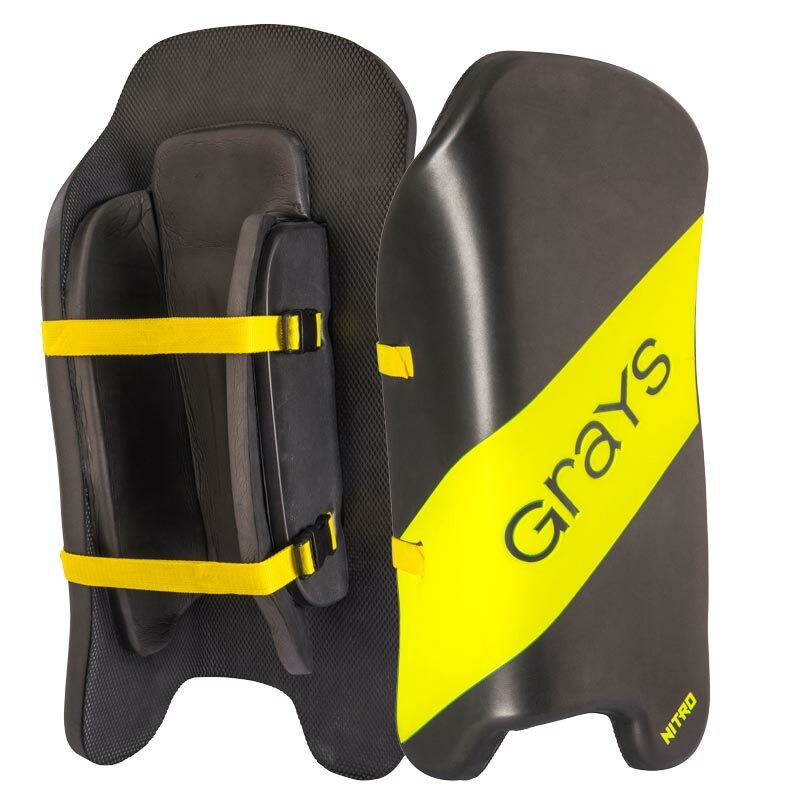 The Grays ® Nitro Hockey Legguards are a high quality construction. Durable foam bolster with twin straps for an exceptional fit. Smooth front surface to aid sliding.